Nickelodeon star Josh Peck was reportedly “hurt” by former co-star Drake Bell, who was noticeably absent from his wedding to longtime girlfriend Paige O’Brien. Josh recently made an appearance on the “Allegedly with Theo Von & Matthew Cole Weiss” podcast, where he opened up about their friendship. He said, "When people see Drake and I together — and it rarely happens — they're like, 'What, what are you doing here?’ I have no good answer for when people ask — and I get [it] all the time — it’s, 'Where's Drake?’ I go, 'I wish I had a better answer, but probably at home. Whole Foods?’"
After expressing his displeasure over the wedding, Drake drew the focus back to his shirtless spread for Flaunt magazine. 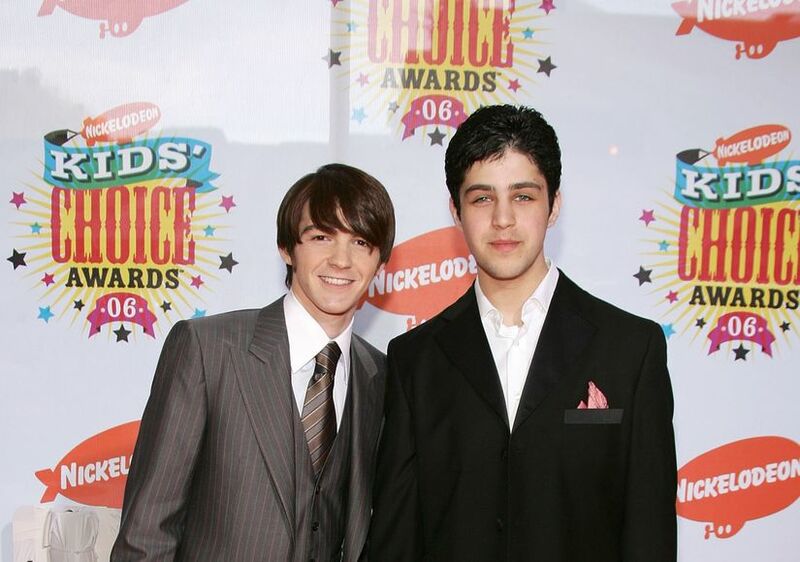 Josh Peck of 'Drake & Josh' Weds — But Where's Drake Bell?